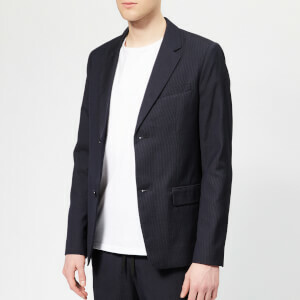 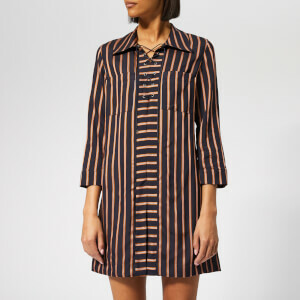 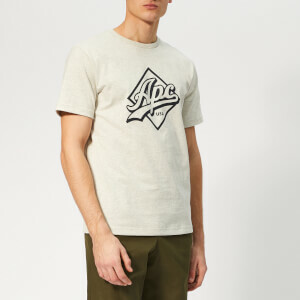 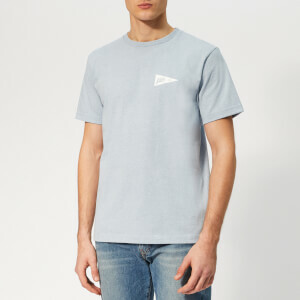 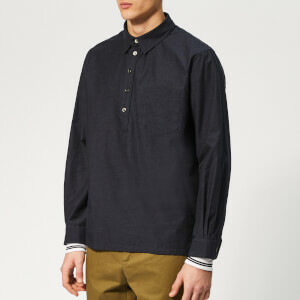 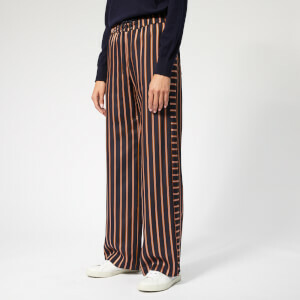 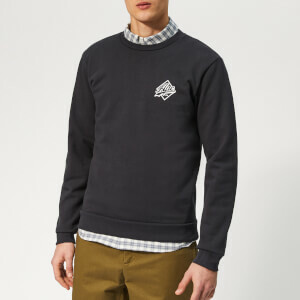 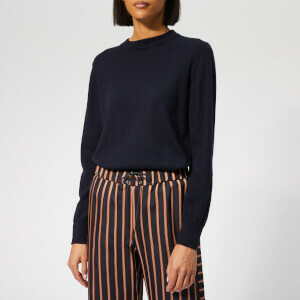 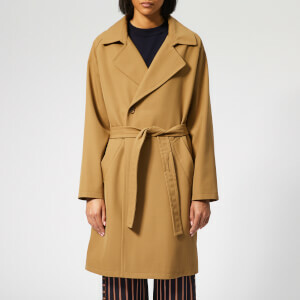 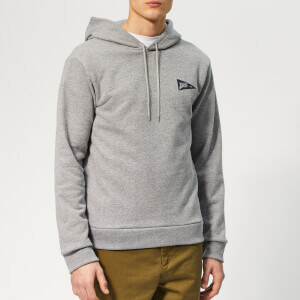 Characterised by clean lines, wardrobe basics and work wear-inspired pieces, Parisian brand A.P.C. 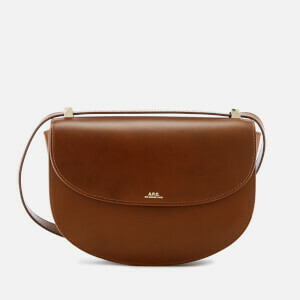 encapsulated modern French minimalism like no other. 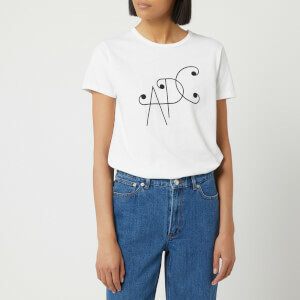 Tunisian-born designer Jean Touitou founded A.P.C. 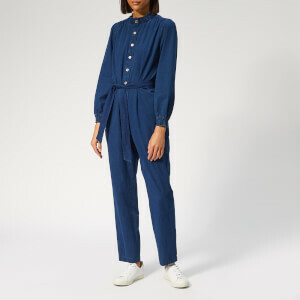 in 1987 as the antithesis to the flamboyant ‘80s fashion that was dominating Paris – and the rest of the world – at the time. 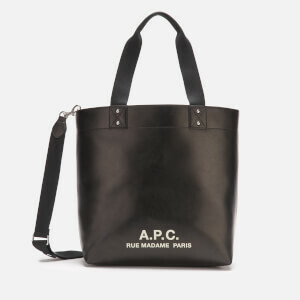 Since then it’s become a fashion insider favourite, with its pieces standing the test of time season after season – don’t miss the A.P.C. 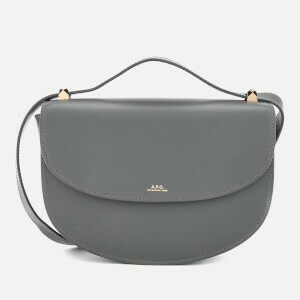 Petit New Standard Jeans or Half Moon Bag. 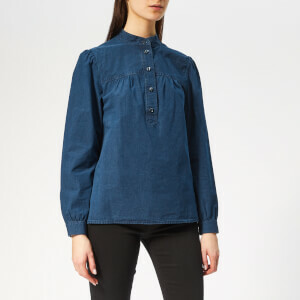 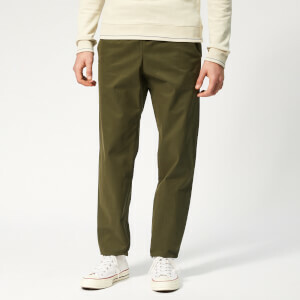 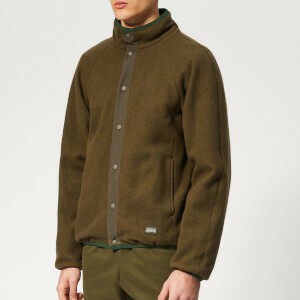 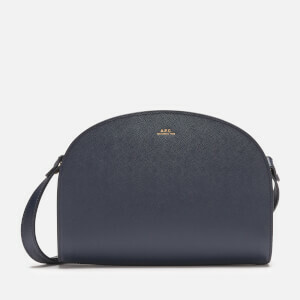 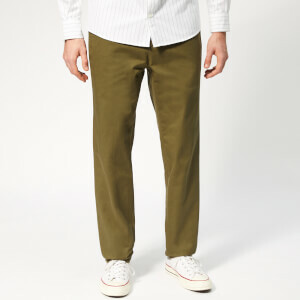 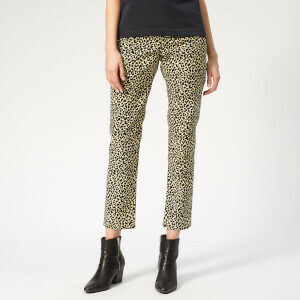 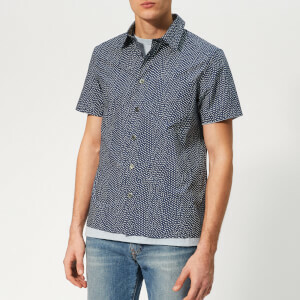 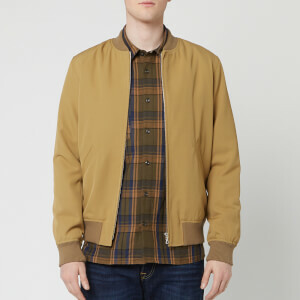 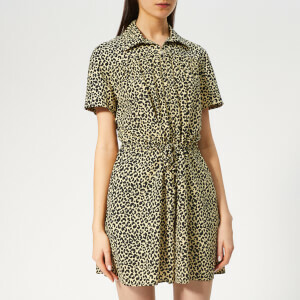 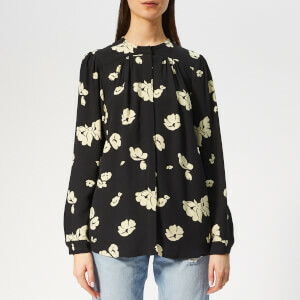 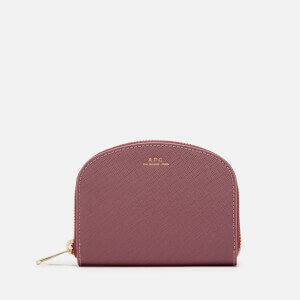 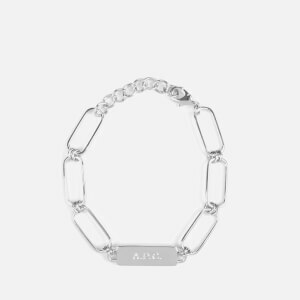 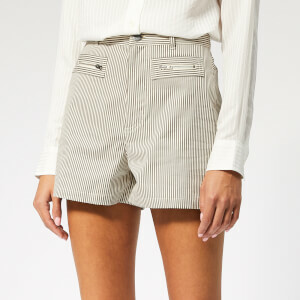 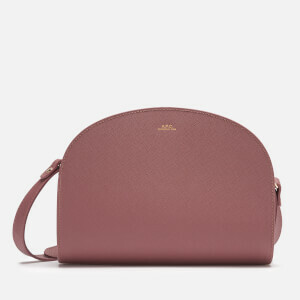 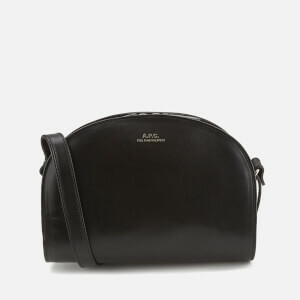 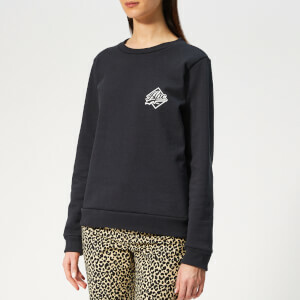 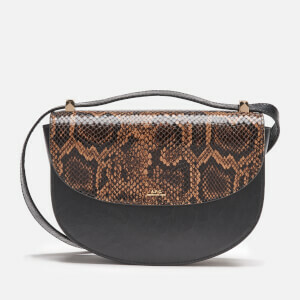 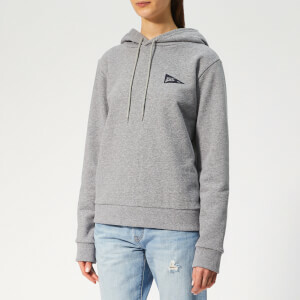 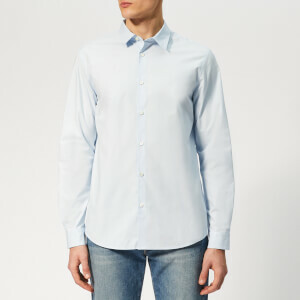 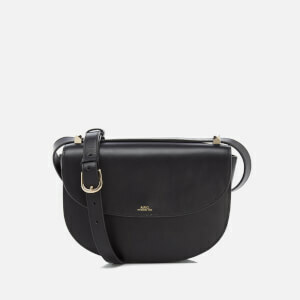 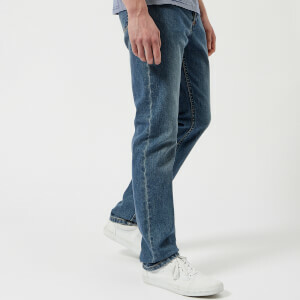 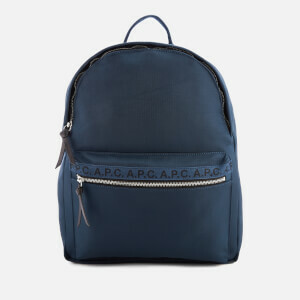 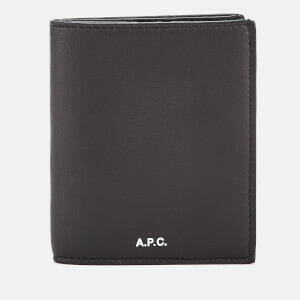 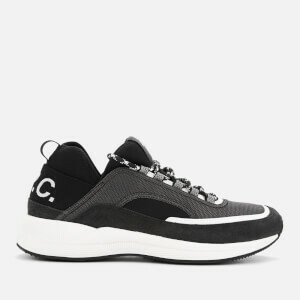 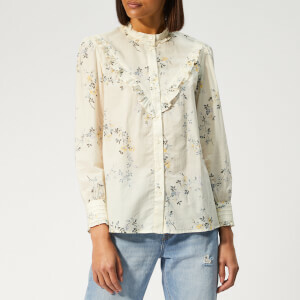 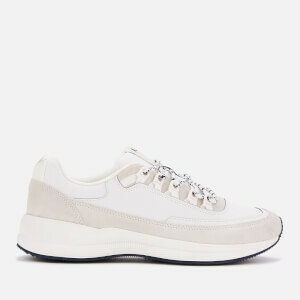 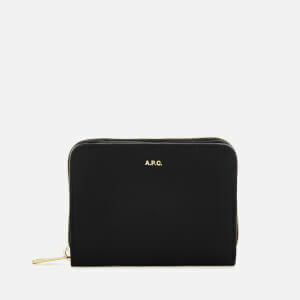 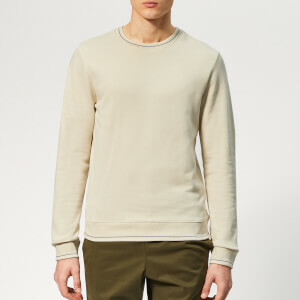 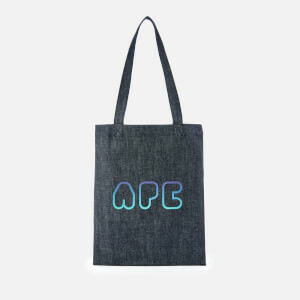 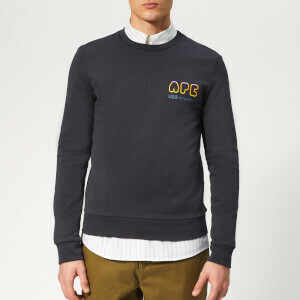 Shop A.P.C. 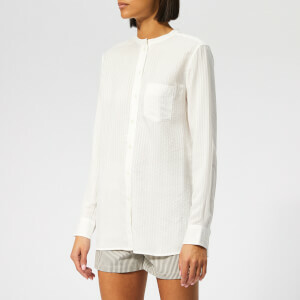 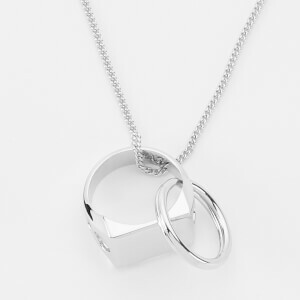 menswear and womenswear on Coggles with free UK and international delivery available.